Helen has been based in Western Sydney since 2009, previously teaching in Canberra. She has over twenty years of teaching experience. She regularly performs professionally as a singer-songwriter and children’s entertainer. Helen instills a strong work ethic in her students, fostering a genuine love for the study of music with her infectious enthusiasm. She has also been performing for over 30 years in choirs, orchestras, chamber groups, rock bands, concerts, eisteddfods, competitions, revues, variety shows, plays, musicals, commercials, TV shows and films. 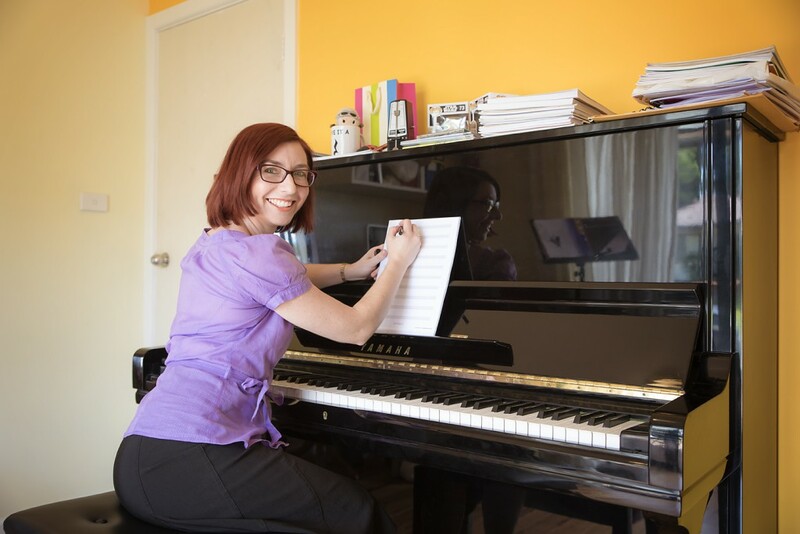 Helen is a highly qualified piano and singing teacher with a Bachelor of Music, Masters of Teaching, AMusA (piano) and Full Teacher’s Diploma from CSTD (Tapping).